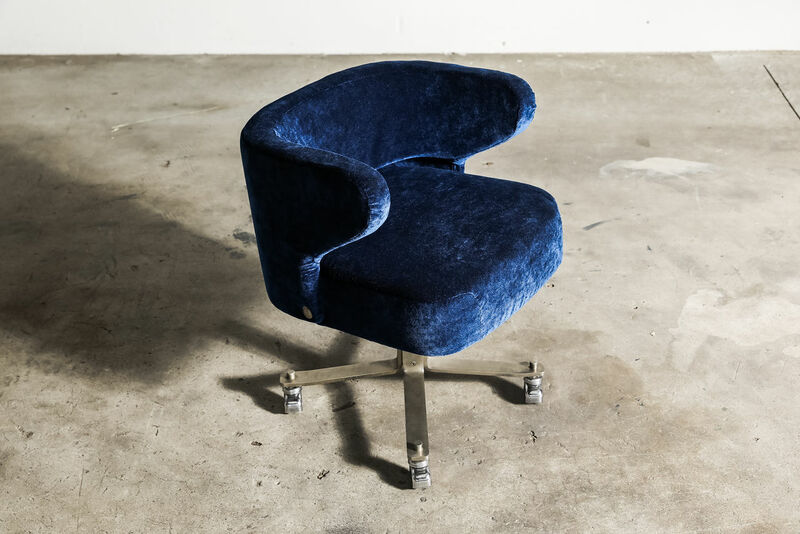 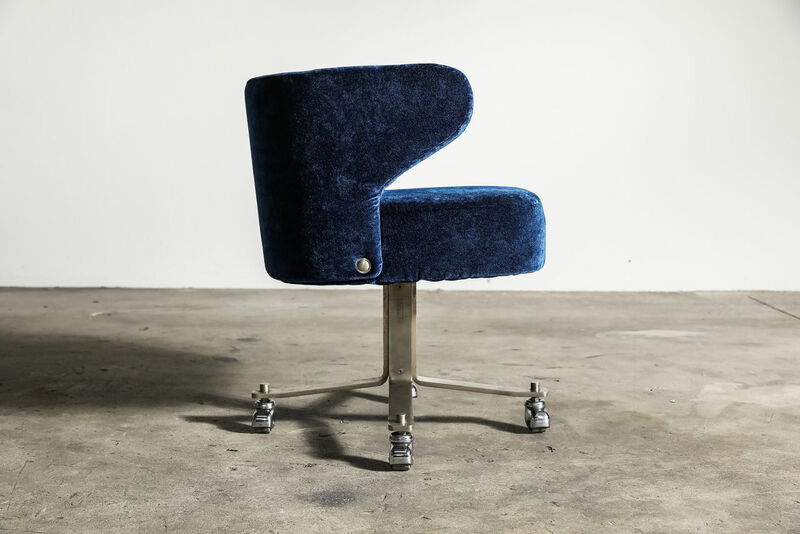 Swivel chair designed by Gianni Moscatelli for Formanova Italy Circa 1970. 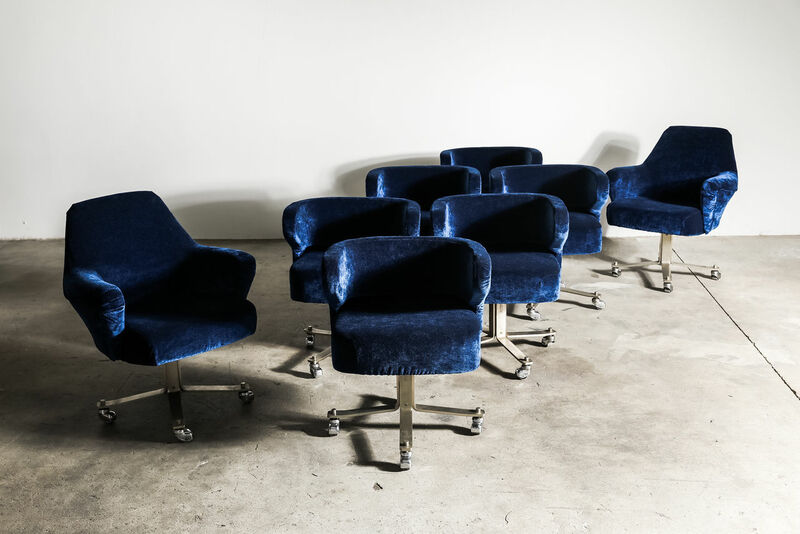 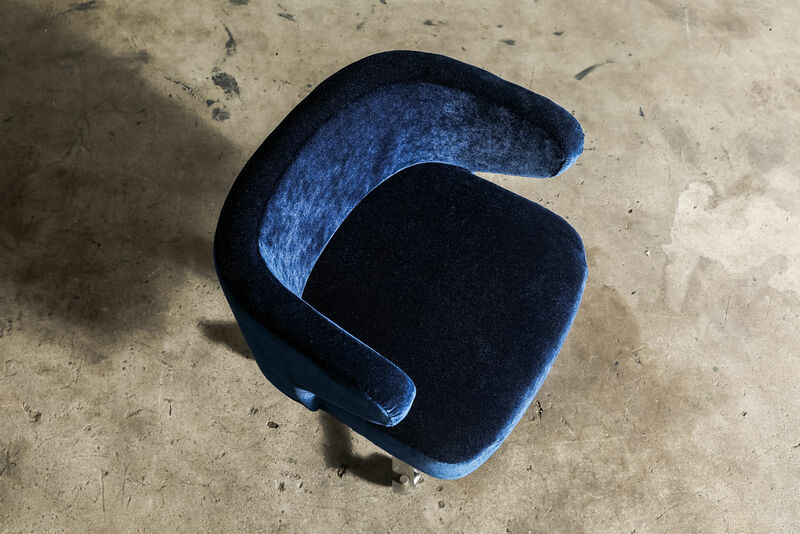 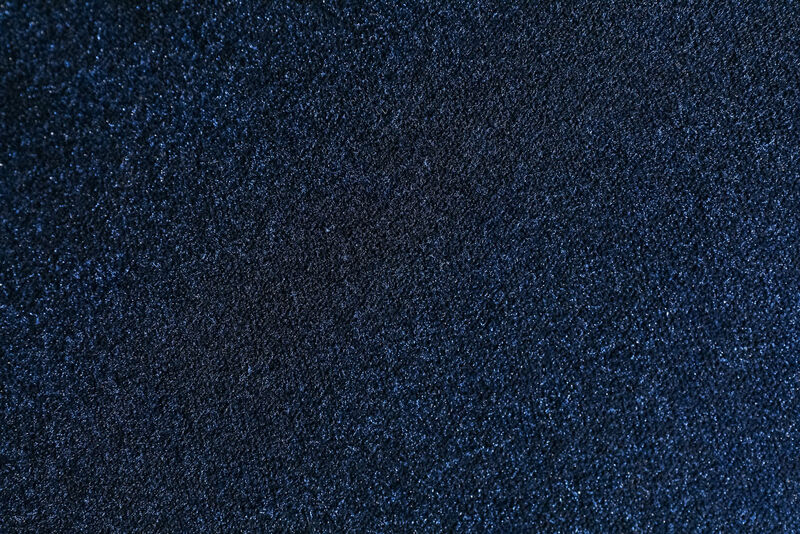 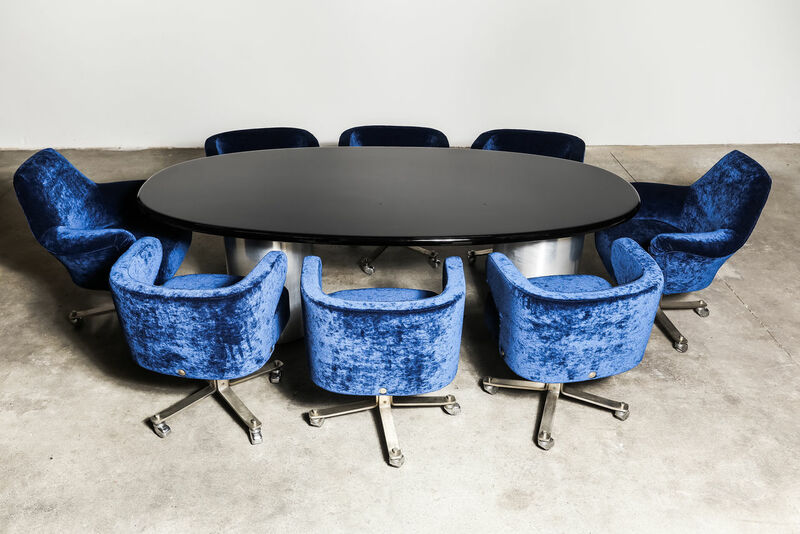 Newly Upholstered in blue velvet. 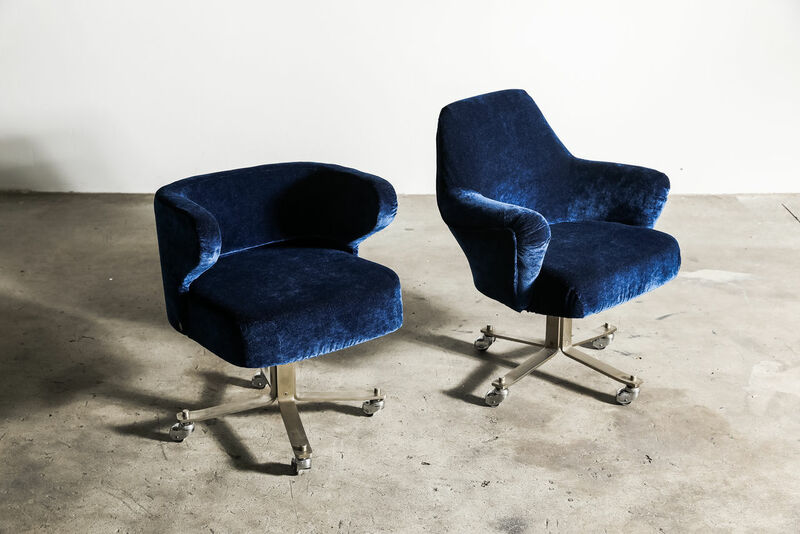 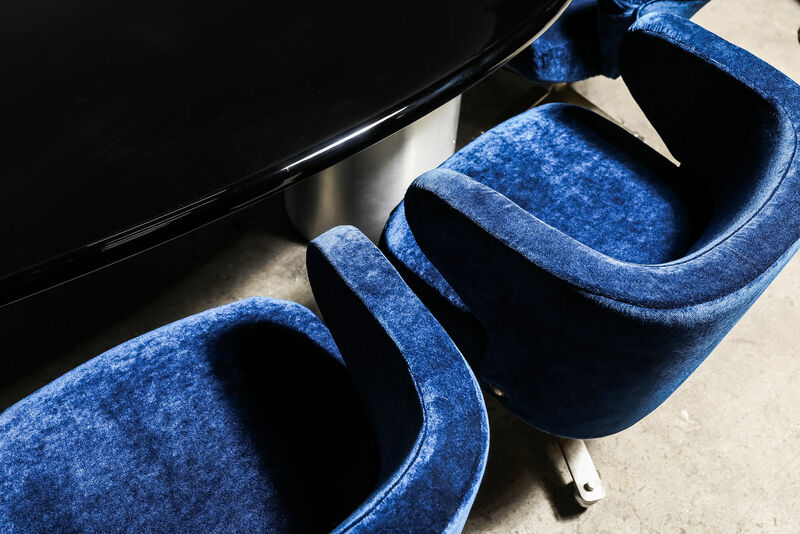 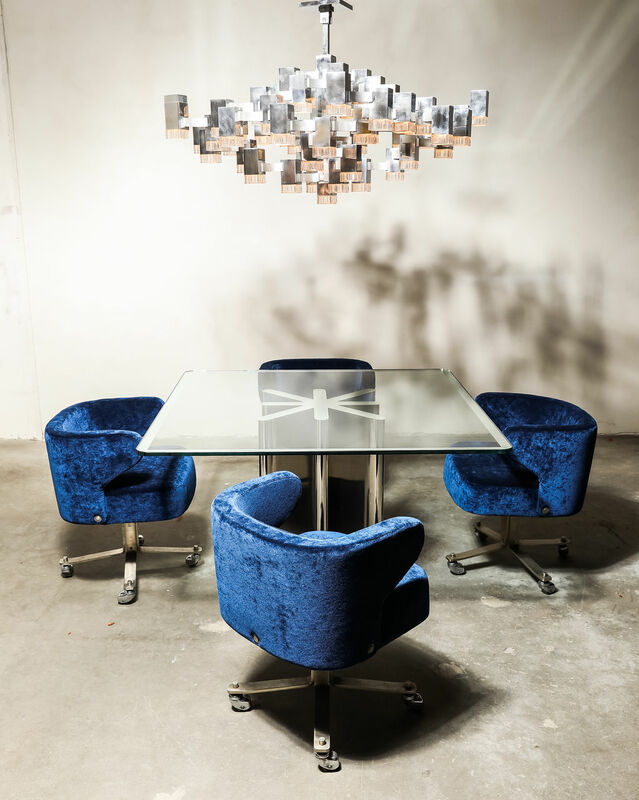 The base is made of solid brushed steel with splayed legs that join in the centre to suppor | Castorina & Co.
Swivel chair designed by Gianni Moscatelli for Formanova Italy Circa 1970. 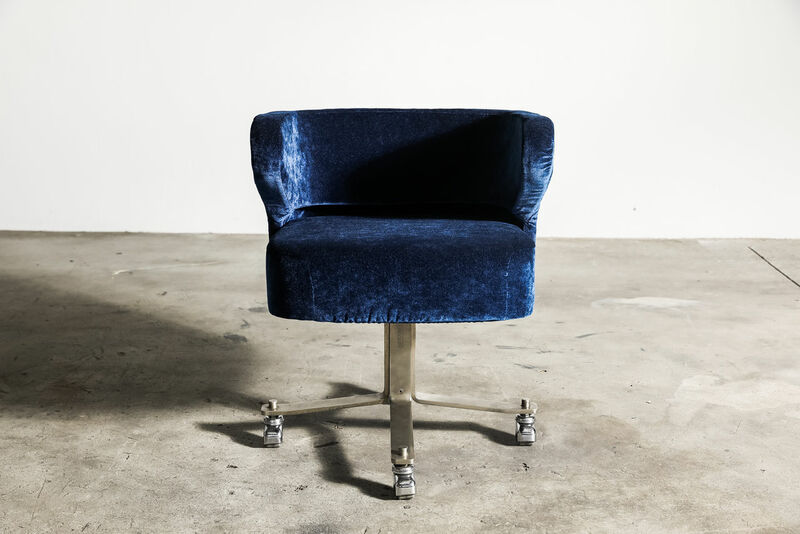 Newly Upholstered in blue velvet. 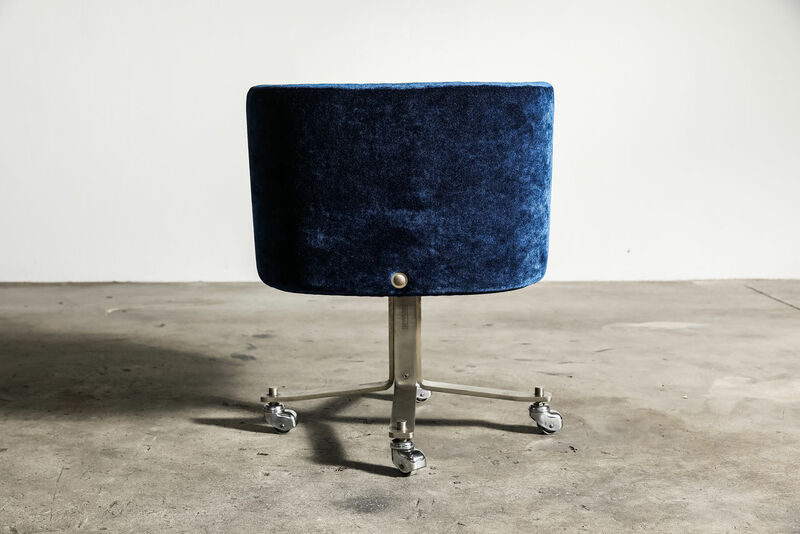 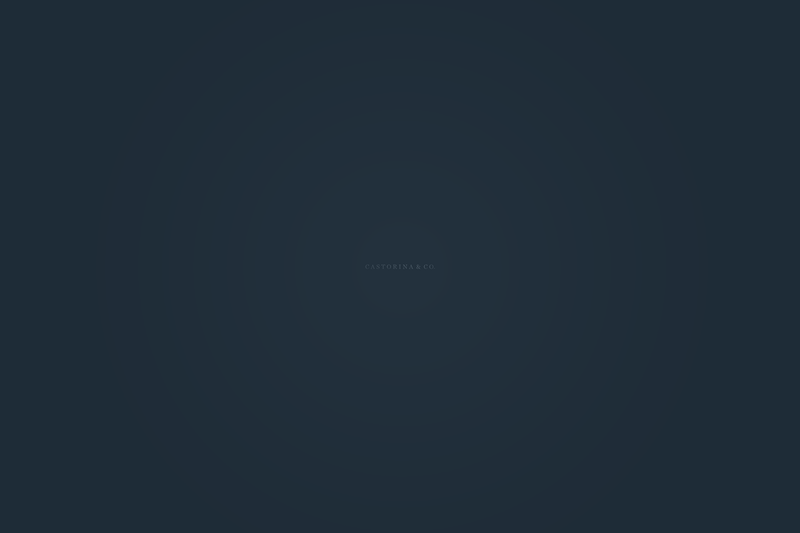 The base is made of solid brushed steel with splayed legs that join in the centre to support a revolving seat with arms.